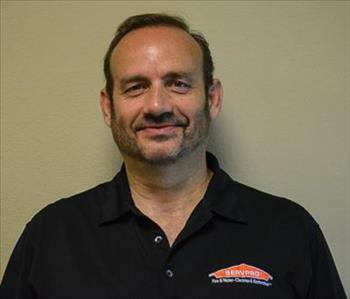 Rod Sibley is the General Manager at SERVPRO of Irvine. Rod has several years of experience and is a licensed contractor. Following his 15 years of service in the U.S. Marine Corps, Rod has many certifications from the Institute of Inspection Cleaning and Restoration Certification (IICRC). 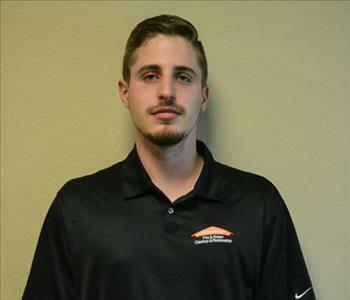 Alex is the Crew Chief at SERVPRO of Irvine. He has 4 years of experience and pays strong attention to detail making him a valuable asset to the team. Alex's strong work ethic puts our customer at ease and ensures a positive work environment. 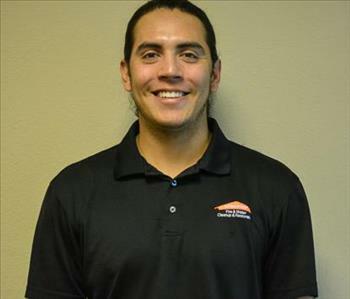 Ed is a Restoration Technician and has completed our rigorous SERVPRO Employee Certification Training Program. This program teaches advanced cleaning and restoration techniques and how to properly use our state-of-the-art equipment. This training program also focuses on listening skills and customer service. 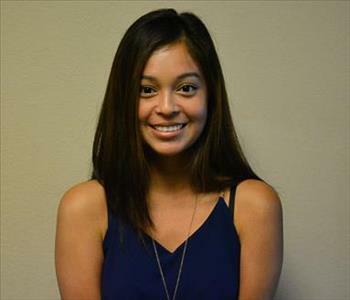 Vannessa is a Marketing Representative at SERVPRO of Irvine. She has several years of experience with customer service and Customer Retention.